World Water Day, which is annually celebrated all around the world on 22nd March, is an ideal opportunity to raise awareness about water issues and challenges, and to inspire the public to make a difference and manage water resources sustainably. This is especially important now, in light of the worsening global water security situation and steady population growth. Today, over 663 million people live without water supplies close to their homes. They either spend countless hours or travel long distances to get water, or even face the negative health impacts of using contaminated water. Cabinet said law is the beginning of a plan to move people across the country. Proposals for a new railway bill have raised hopes that plans to expand the UAE’s existing network could soon be back on track. Following Wednesday’s Cabinet Meeting, Sheikh Mohammed bin Rashid, Vice President of the UAE and Ruler of Dubai, tweeted that there had been discussions for new legislation to cover the establishment, operation and safety of railways. 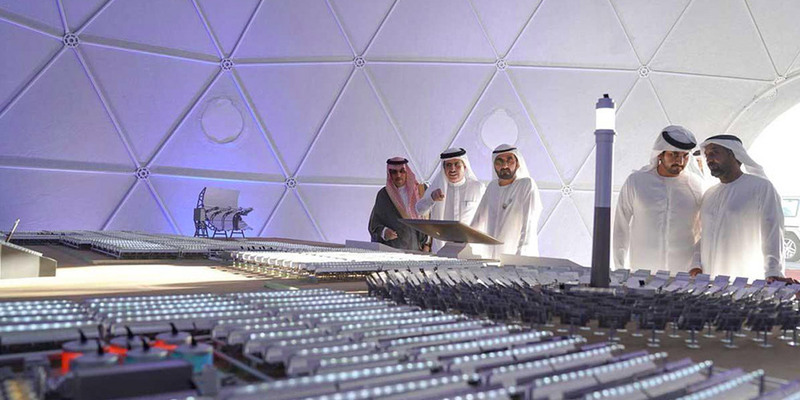 HE Saeed Mohammed Al Tayer, MD & CEO of Dubai Electricity and Water Authority (DEWA) announced that DEWA has made significant progress on the supply, extension and commissioning of the 30km major Jebel Ali – Al Hebab water pipeline. The project is worth AED 185 million. Dubai Electricity and Water Authority (DEWA) has made significant progress on the extension of 25km of major water transmission pipelines across various parts of Dubai. This maintains Dubai’s position as a global hub for trade, finance and tourism, to provide a reliable infrastructure to meet the different requirements for development, and DEWA’s strategy to enhance the efficiency and reliability of water networks to meet the increasing growth of demand and water flow all over Dubai.